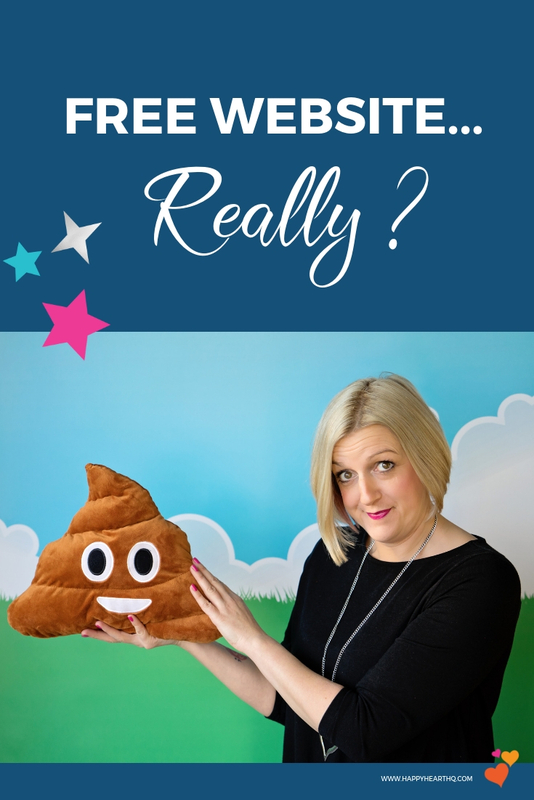 When you first start out in business your marketing budget can usually be pretty non-existent, can’t it? And this may increase your temptation to be lured in by those pop-up ads that interrupt your browsing. You know the one that offer you a FREE WEBSITE? You get all excited. A free website is just what you need. 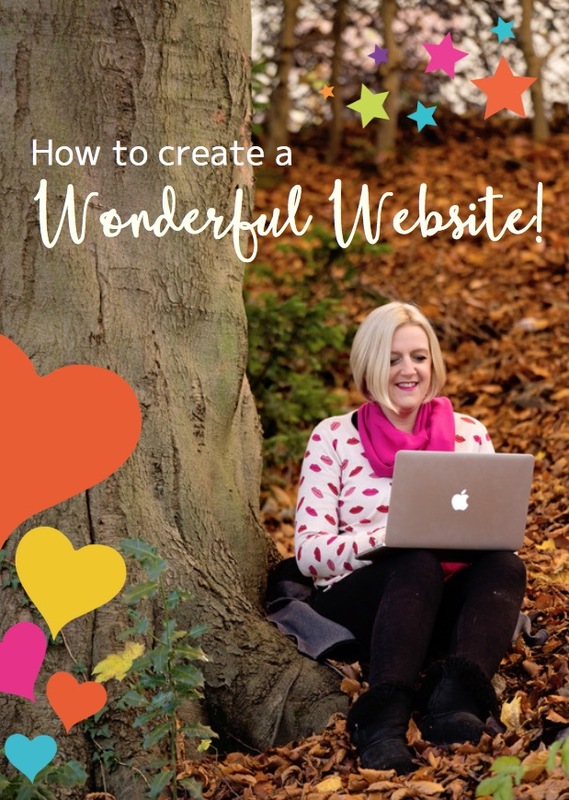 It means you won’t have to invest in professional web designer fees (which is extra tricky when you don’t have a lot of money coming in yet), and you can still get your business off the online starting blocks (every business owner needs a website, right?). So you start your research, and you find heaps of potentially free website builders. The likes of Wix, Weebly, Square Space, Moon Fruit and GoDaddy seem to be almost too good to be true. And that’s just for starters. They claim to be easy to use, and even the least tech-savvy person ever can build a half-decent website in less than an hour. But if these website building platforms/companies are quick, easy and free to build, and the results are as great as we would initially believe, why doesn’t everyone use them? Well, these free websites aren’t always completely free. There is usually some sort of cost element to them all (like a month’s free trial and then a monthly payment begins for the next 12 months). Or if you want particular options (like advanced stats reports, online support, unlimited storage, membership group capacities and the biggie – the removal of the company’s ads) then you will have to pay a monthly fee, too. You have to invest your time in building your free website. If you don’t have much of a creative flair, or you’re not that techy, then building your own website will naturally be time-consuming. Fair enough, if you have plenty of time on your hands to learn what to do, and you’re happy to try different colours, layouts and templates. But if you’re trying to build your business, and you’re spending hours and hours building your free website, is it actually free? You’ll probably end up with an amateurish website. What’s more important? Getting your website built for free? Or creating the right image for your brand? If you think your website doesn’t look as slick or appealing as you’d like it to, then chances are you’re going to be reluctant to share it. Further down the line, this means you’ll either end up deleting your site altogether and outsourcing the task, or you’ll end up trying to upgrade it yourself (and waste even more energy and time on it). Either way, it’s not great for growing your business and it defeats the object of saving money. Free websites don’t always appear in search engine rankings. Some do but most don’t appear in search engine rankings, and if you’re a business that relies on SEO, or being found online, then this may cost you potential business. I’m afraid so… take a look for yourself at some of the customer service reviews for the likes of the bigger names previously mentioned. Customer service needs to be a priority for any business, doesn’t it? * It’s FREE! – just just need to pay for some hosting. * WordPress is easy to use. * It has hundreds of themes and templates to choose from. * WordPress has great mobile optimisation. * Users and developers all over the globe are available to help and support 24/7. So the next time a pop-up interrupts your browsing, please take my advice and have a serious look at WordPress. I regularly receive requests from clients who have tried these free website builders and need help to fix something that isn’t working or doesn’t look right or is just plain missing something.